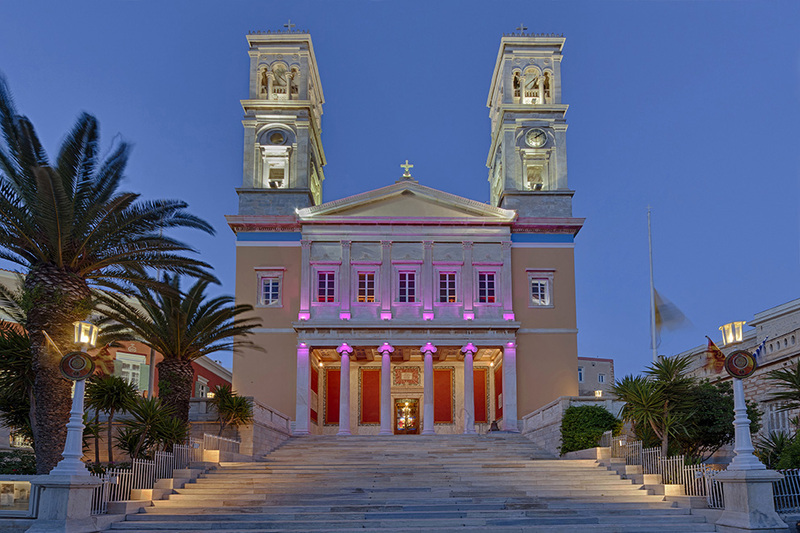 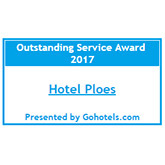 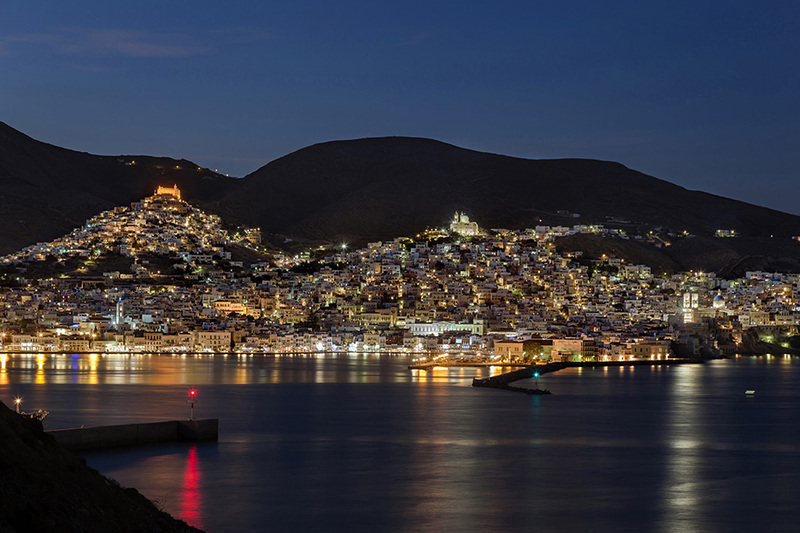 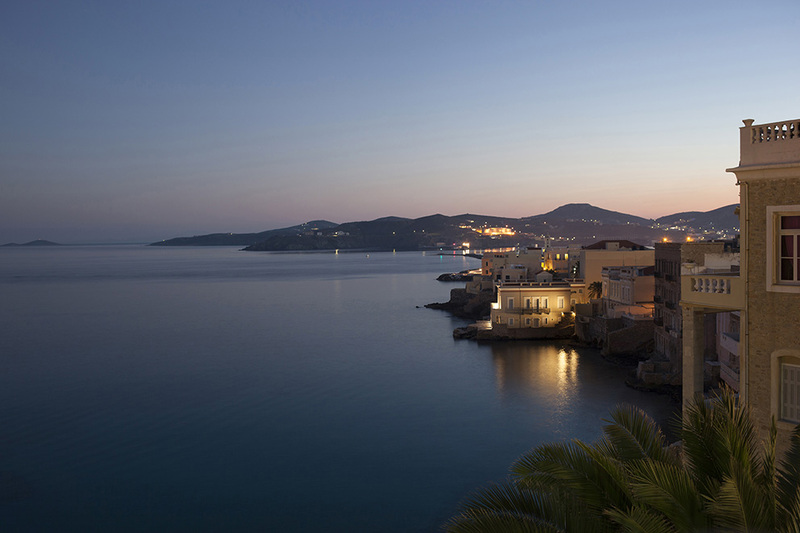 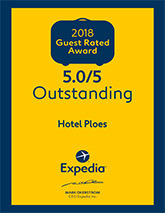 Always busy and cosmopolitan, Syros island, the capital of Cyclades, is full of impressive mansions, old churches, cool gardens and picturesque traditional settlements. 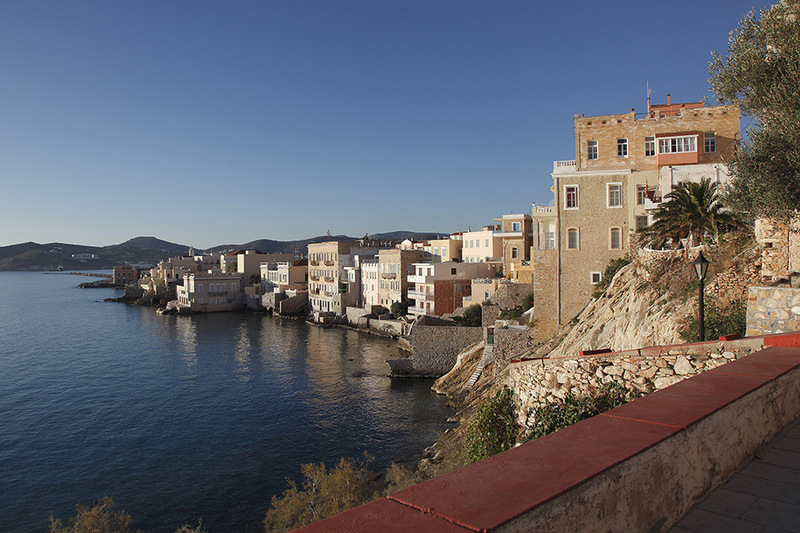 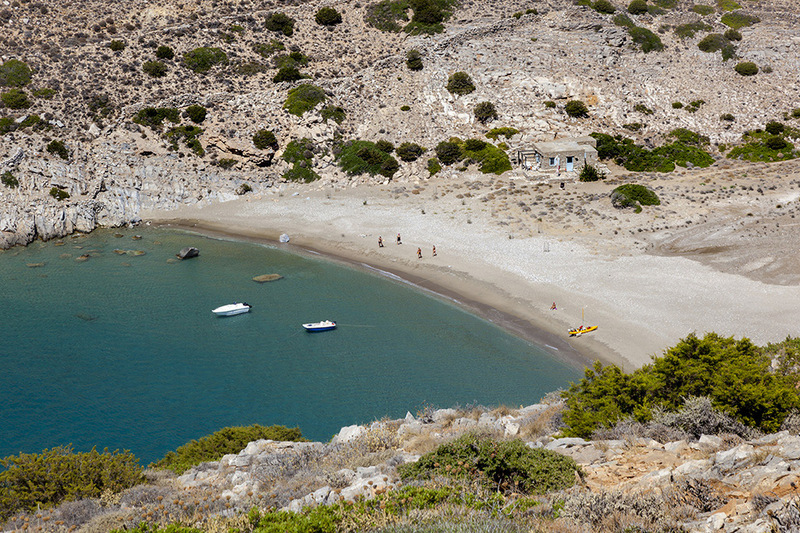 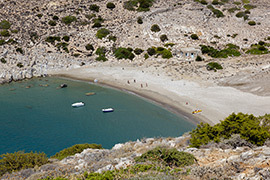 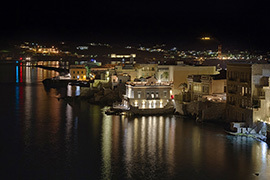 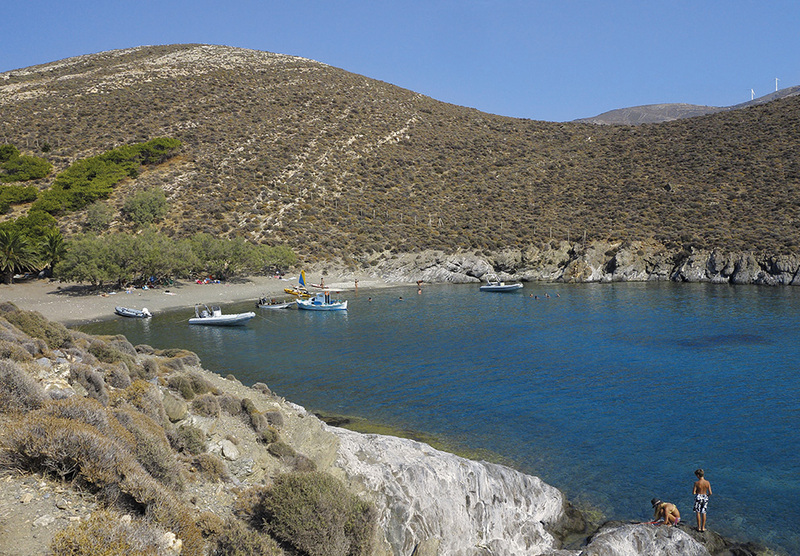 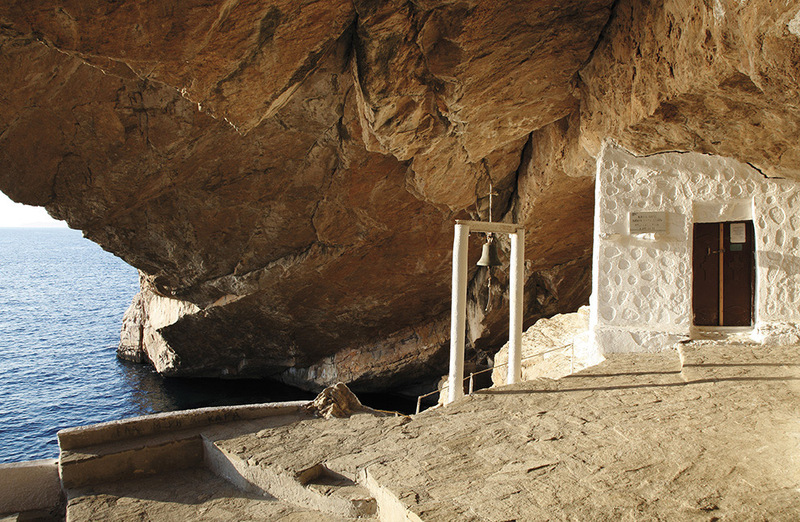 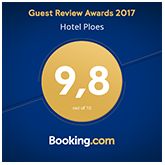 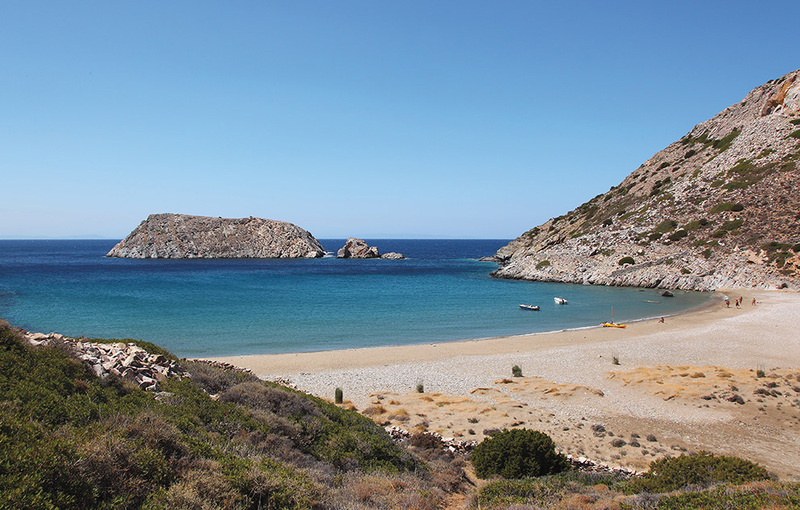 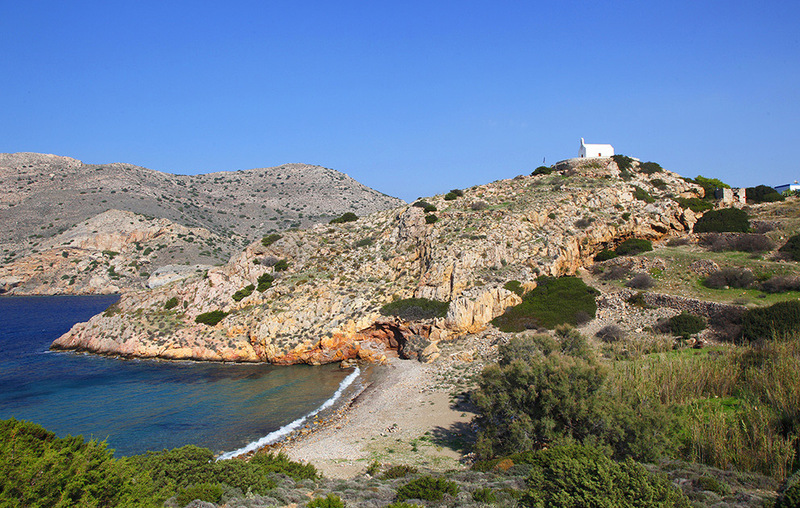 Due to natural beauty, but also the small distance from Piraeus, Syros attracts tourists during both winter and summertime. 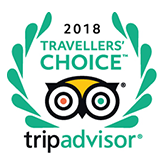 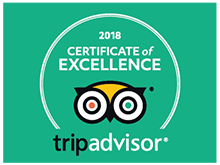 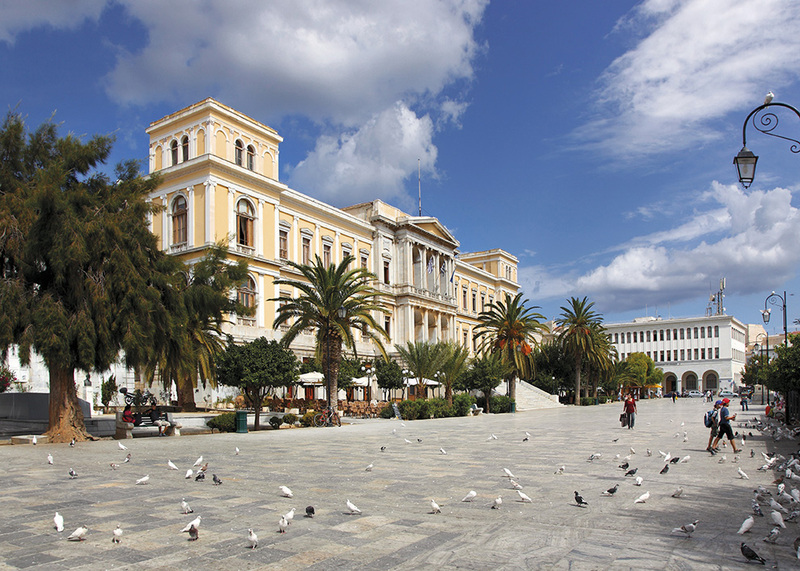 It combines commercial history of many centuries and offers a lot of choices to the experienced traveller, that wishes to combine activities along with entertainment in a beautiful place, which never loses the traditional colours and style. 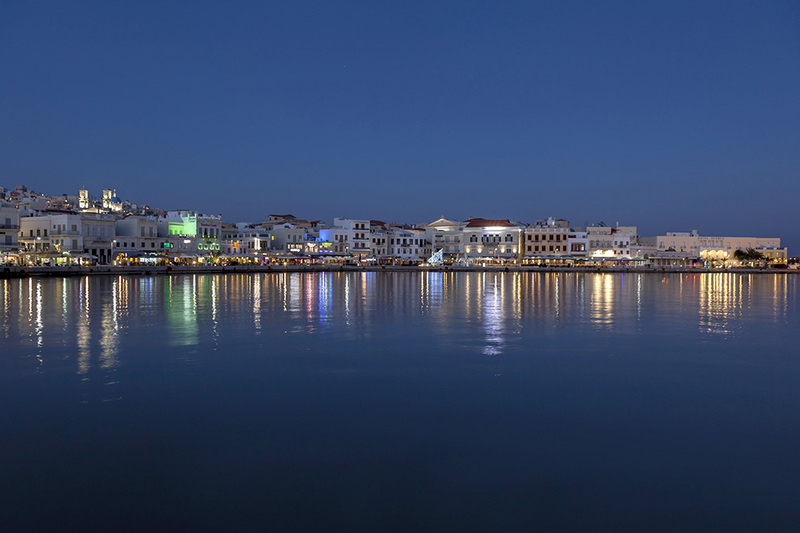 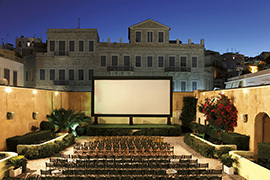 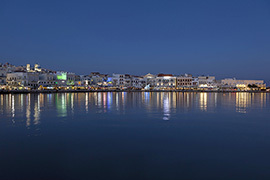 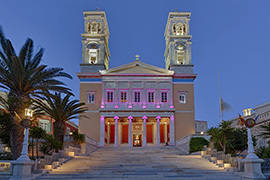 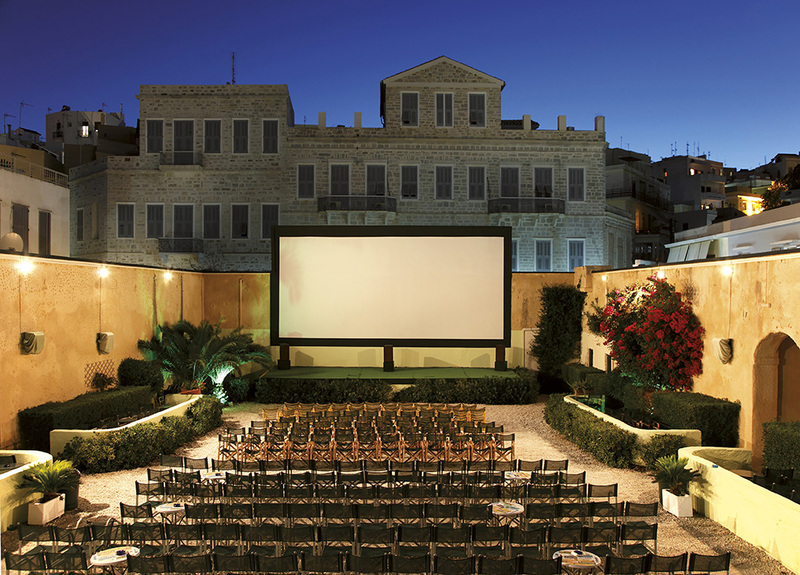 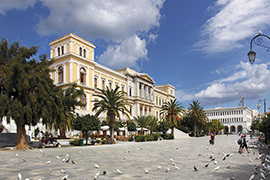 Hermoupolis, the capital of island, that is also the administrative centre of Cyclades since 1835, assembles all the cultural life, with the Town Hall square, Neorio, the Ship Yards and the Custom, the Faculty of Commercial Navy, but also the museums, the exhibition and congress spaces, the cinemas, the theatres, the cultural centres and the historical monuments. 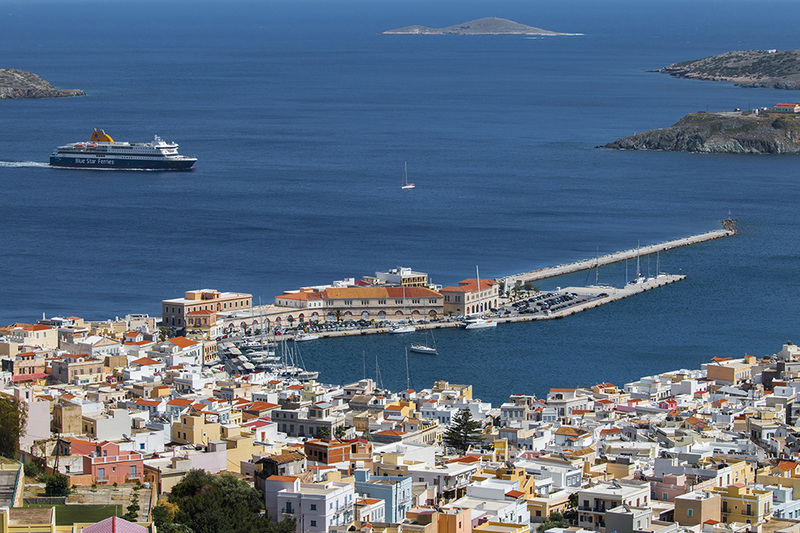 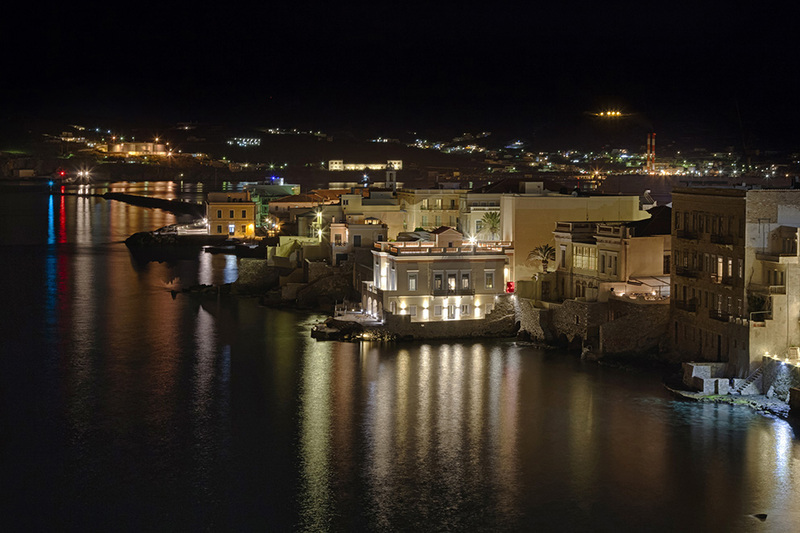 The beautiful island of Syros is part of the group of islands known as the Cyclades and is located in the Aegean Sea, 78 nautical miles southeast of Athens. 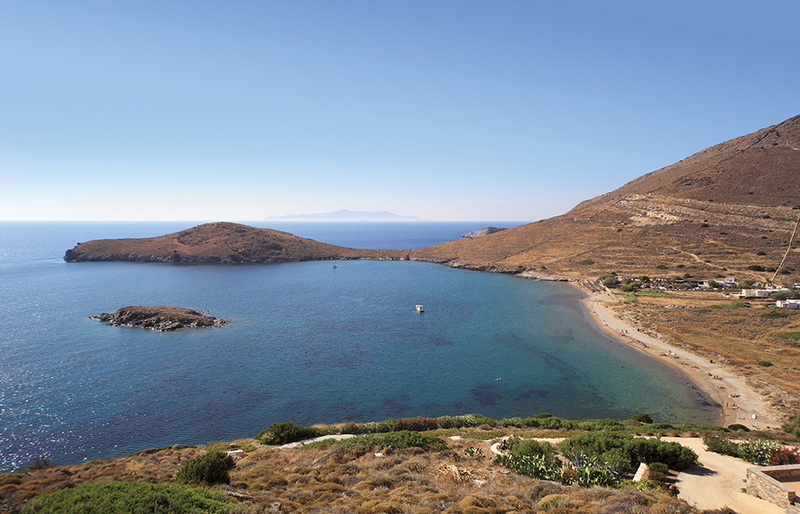 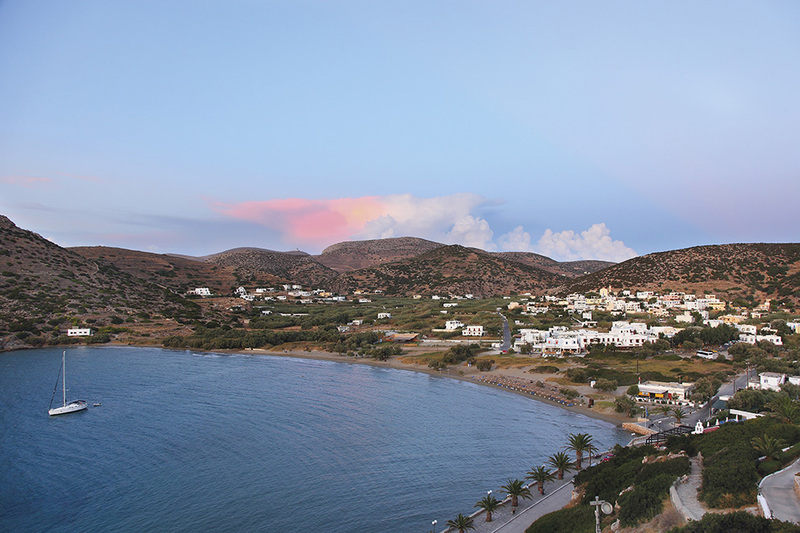 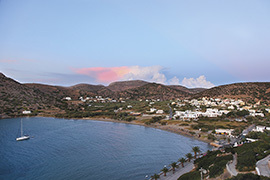 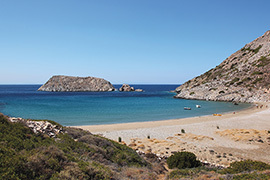 You can reach Syros island by air or sea from and to Athens and Thessaloniki. 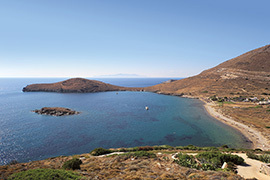 The island has an airport which is located 2km south of Hermoupolis and caters for domestic flights. 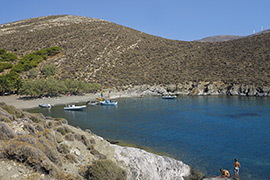 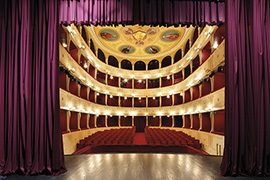 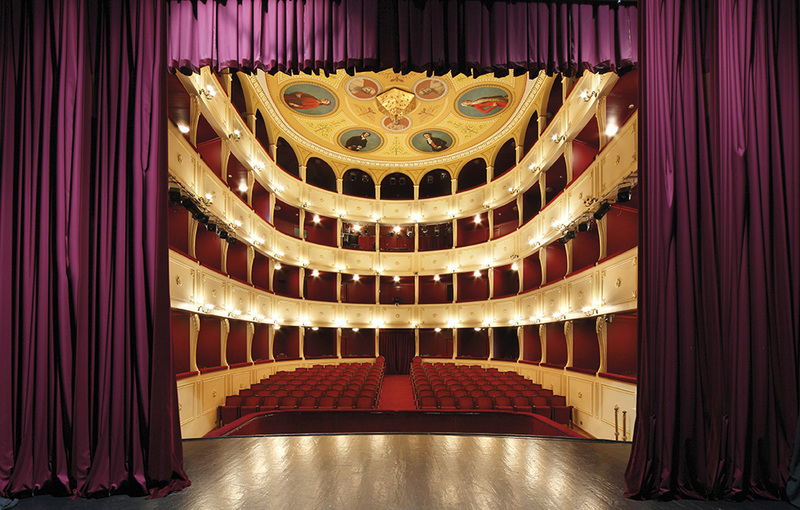 There are flights to Athens from Syros, as well as flights to Thessaloniki in the North of Greece. 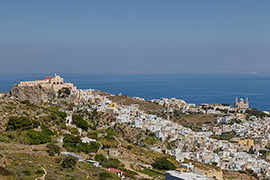 You can travel to your destination in Syros by either the local taxi service, or you can hire a car from the airport. 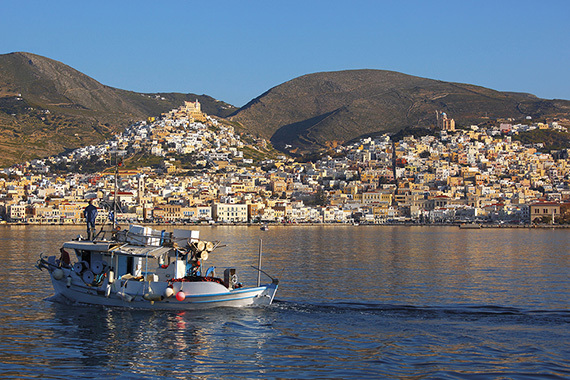 You can also travel to Syros by ferry. 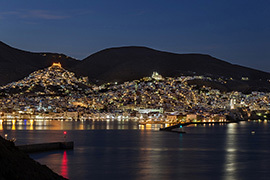 There are daily connections from the port of Piraeus in Athens to Syros that arrive at the port of Ermoupolis. 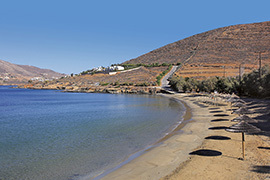 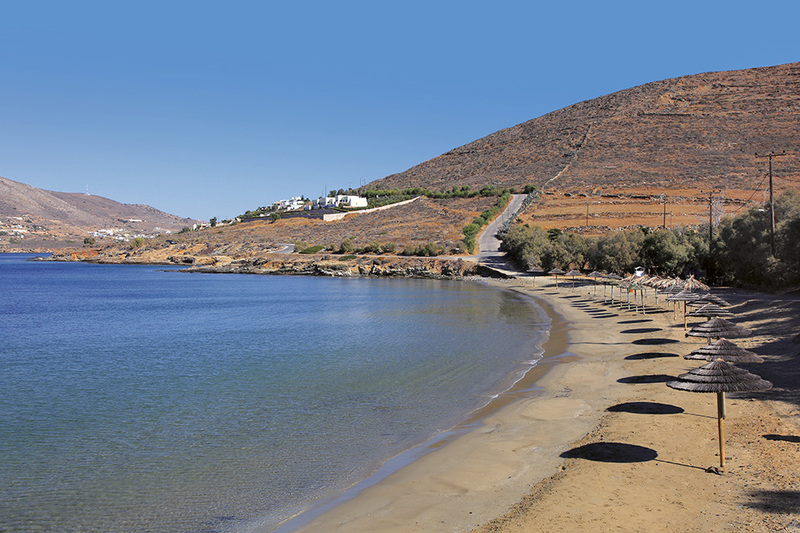 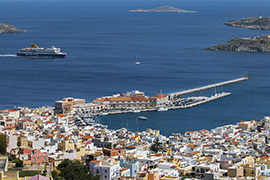 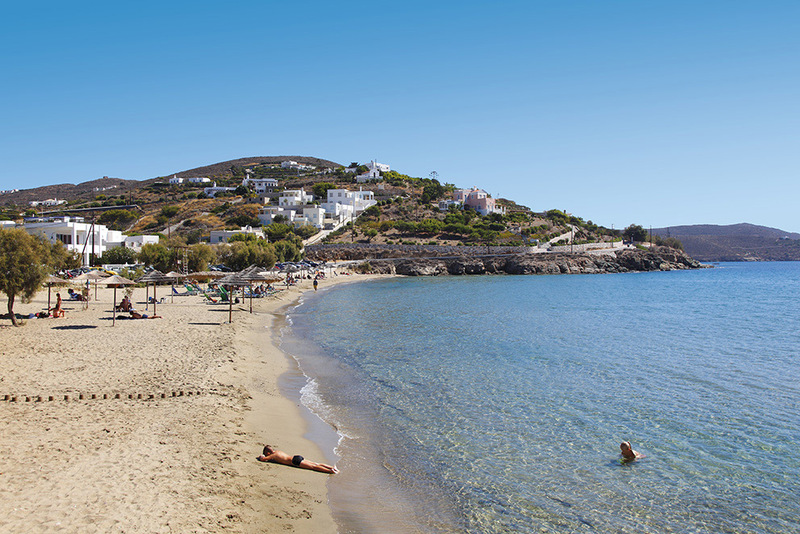 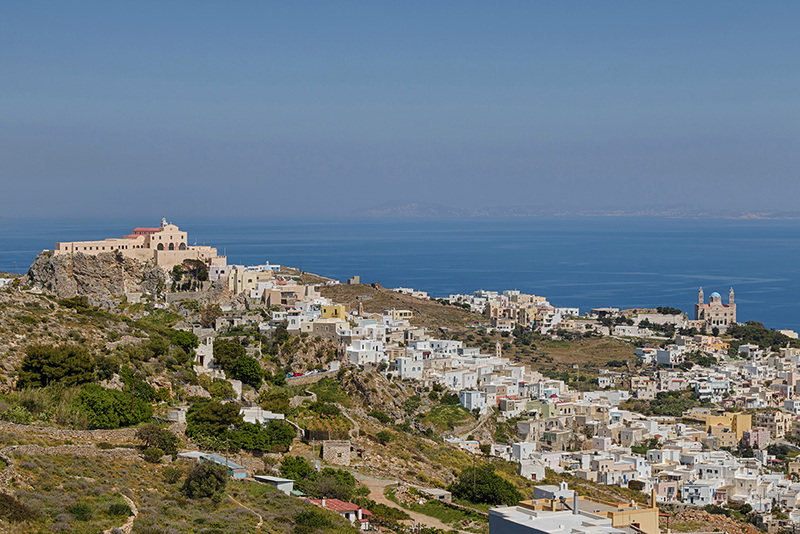 You can also find ferry connections from Syros to other nearby islands in the Cyclades including Tinos, Mykonos, Paros and Santorini.